Jeremy is an experienced architect and Managing Director at gcp. He has lived and worked in Bristol since completing professional qualifications in 1984. He has worked on a wide range of projects and managed complex developments through all project stages. He has a particular interest in refurbishment and in delivering planning approvals in sensitive rural locations. He has worked on many projects involving buildings with a heritage or listed status, for refurbishment, extension and conversion to new uses. Recently, this has included updating the iconic 1960’s Bristol Water Headquarters. Jeremy also oversaw the construction stage of the J3 development and Filwood Green Business Park. 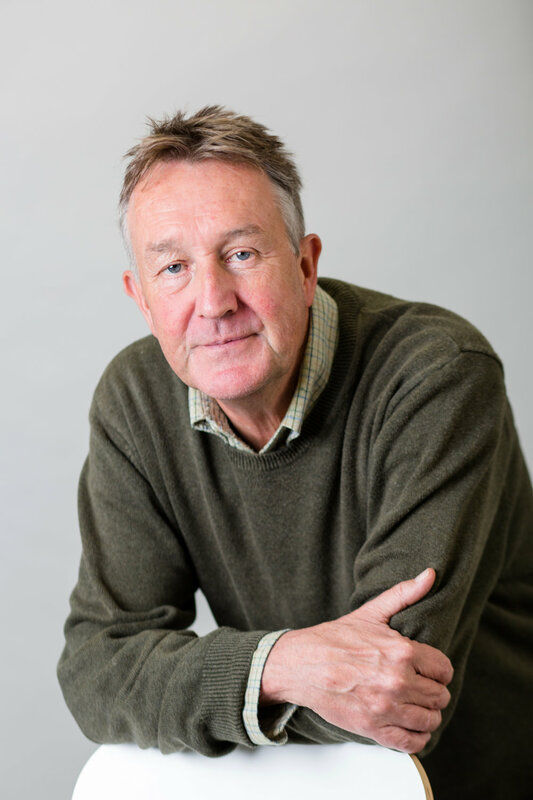 Jeremy has worked extensively with Writhlington School and is now Chair of Writhlington Trust, which runs the community access sports facilities on site and in Midsomer Norton.